Fairway Manor Jamaica Villa in Montego Bay. 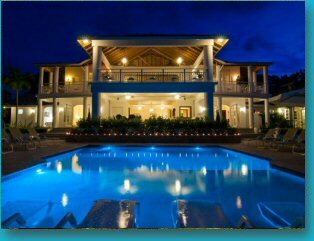 One of the larger villas in Jamaica and the Caribbean, perfect for weddings, family and business. Located across from Half Moon Golf Course, near Ritz Carlton, Rose Hall Beach Resort golf course. A private Caribbean-style vacation villa with up to 7 bedrooms.